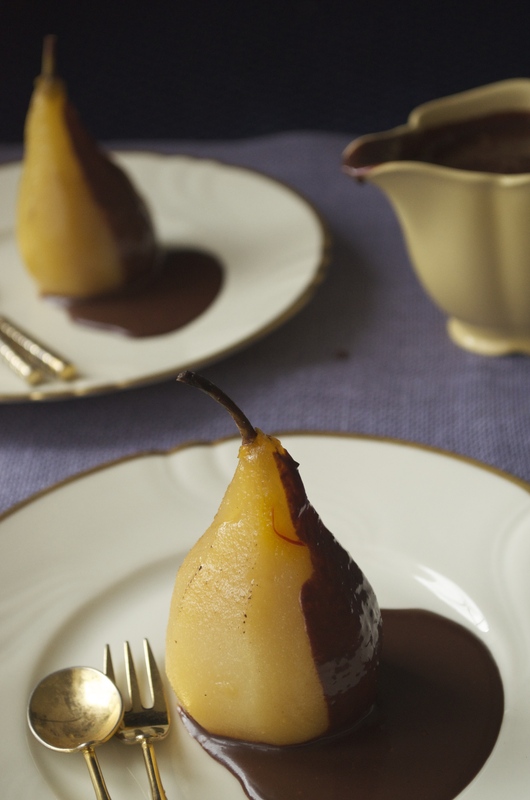 Pears are wonderful when they are ripe, juicy and sweet. But when I am stuck with a batch of green unripe ones I like to slowly poach them in sugar syrup until they are soft and tender to make it into this simple stylish dessert. You can flavour the poaching syrup with any flavour of your choice. 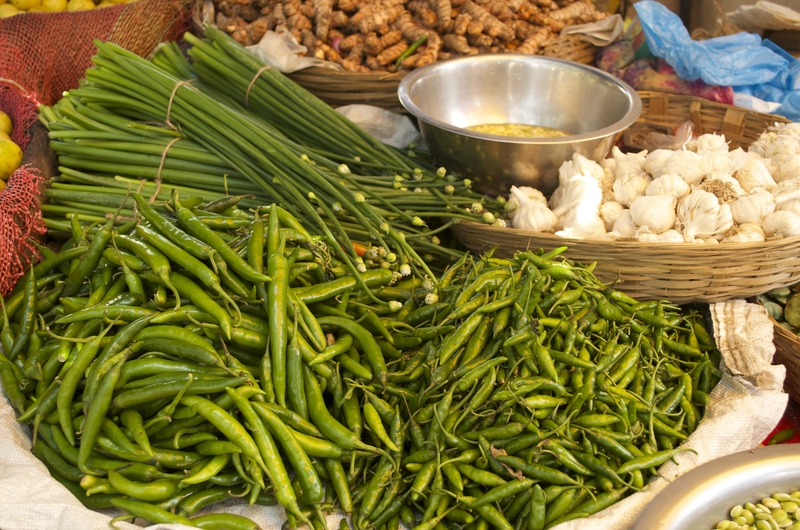 Aromatic spices like saffron, cardamom and cinnamon are my favourite. 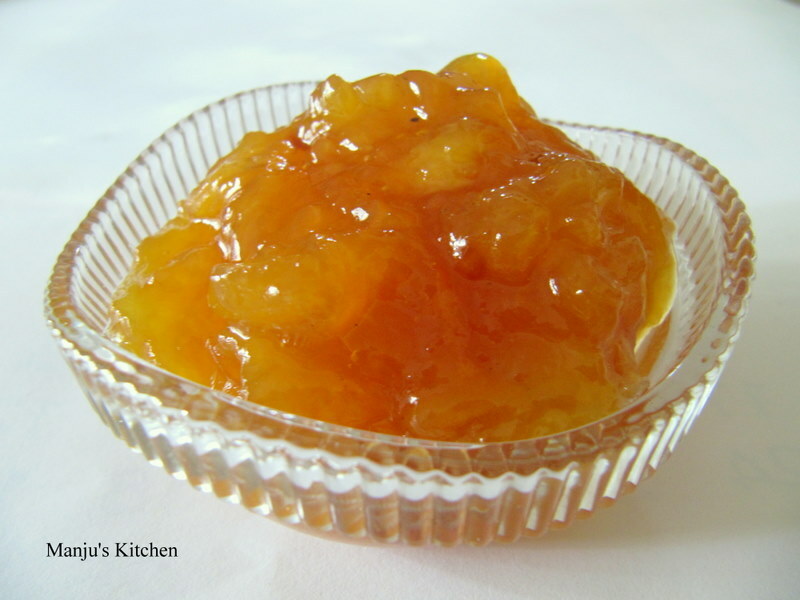 I have used saffron for this recipe and it turned out golden and beautiful! Serve it with a rich dark chocolate sauce. I am sure you won’t regret making it! Heat together sugar, water, white wine, saffron and lemon slice. When the sugar syrup starts to boil add the peeled pears, cover and simmer gently for 10 -15 minutes or until the pears are tender. Cool the pears in the syrup for at least 4- 5 hours to infuse the flavours. For the chocolate sauce, melt the chopped dark chocolate over a hot water bath. Heat cream and milk together in another pan until just warm. Mix the melted chocolate with the warm cream and milk mixture to make a chocolate sauce. 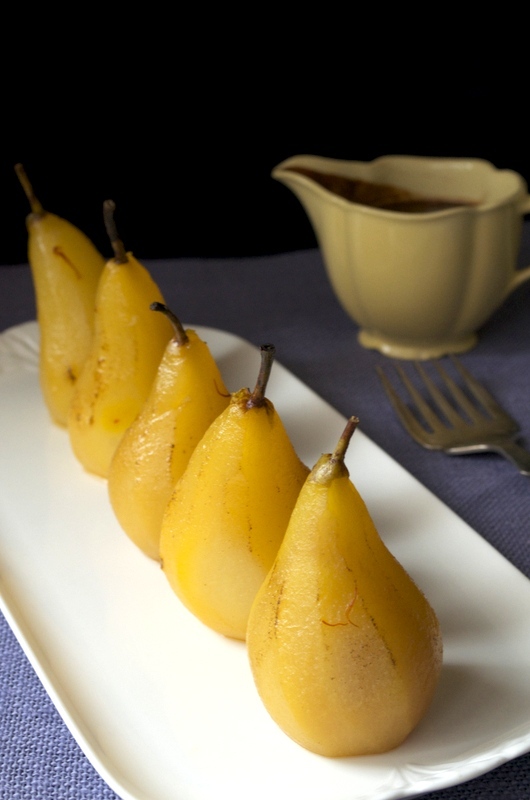 Remove the cooled pears from the sugar syrup. Serve it with the warm chocolate sauce.